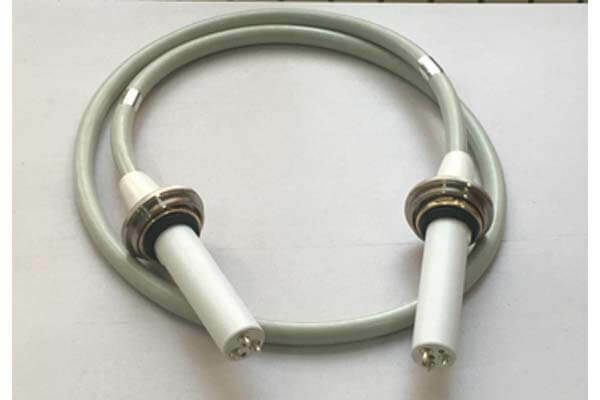 Newheek’s high voltage cable manufacturers for X-ray machines. They contain x ray high voltage connector . Newheek is also a high voltage connector manufacturers. There are two types of high-voltage cable heads: straight-end high-voltage cables and elbow high-voltage cables. 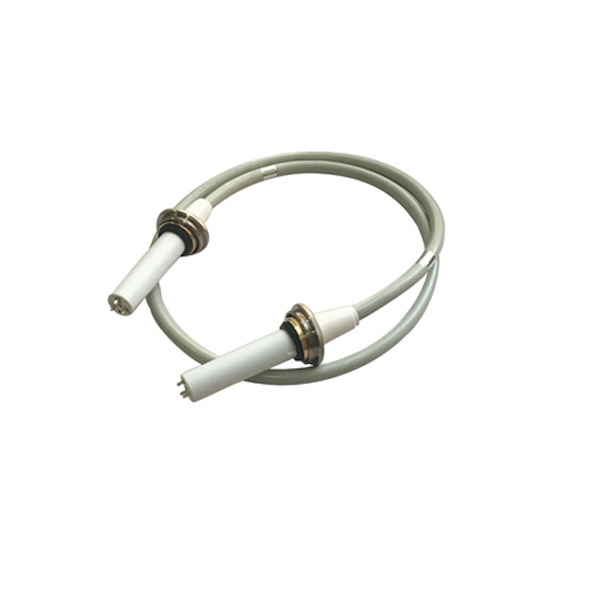 As a high voltage connector manufacturers, Newheek has always paid attention to the production of high quality high voltage cable head. Newheek has accumulated more than ten years’experience in the production of high-voltage cable head. Newheek’s high-voltage cable head can be compatible with and replaced by world-renowned high voltage connector manufacturers. The high-voltage cable head is the part connecting the high-voltage cable. Newheek’s high-voltage cable is of high quality, durable, beautiful appearance and affordable price.